Made in France. 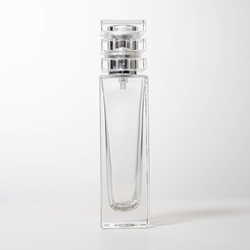 Includes Glass Bottle, Clear Cap, Atomizer & 15mm Collar. ATTENTION: Crimping tool required. Bottle, Atomizer, Collar & Cap ships un-assembled.